We are currently accepting employment applications for CDL Driver/ Environmental Field Technician positions in our Fond du Lac and Germantown locations. North Shore is an environmental contractor that performs environmental and industrial services and provides emergency spill response cleanup. This is a labor intensive position that consists of industrial maintenance cleaning, tank cleaning, site remediation and providing emergency spill response functions. Additional responsibilities include to safely drive equipment to and from job sites, operate equipment, haul and dispose of waste at landfills and disposal facilities. Out of town work and overtime can be expected, as well as being part of our on call rotation for our emergency spill response service. 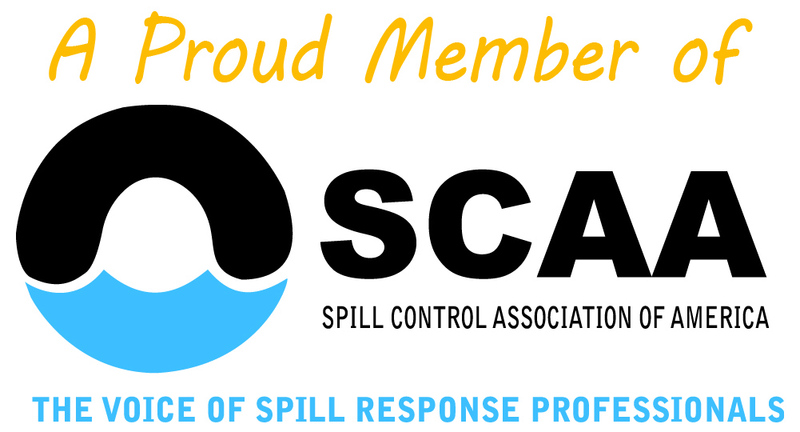 We are a leader in providing industrial, environmental and emergency spill response services. Our steady, strategic growth involves a great team that is committed to providing quality work. We invest energy and resources on training each year for our employees. We reward hard work and dedication. Join us if you relish new challenges and evolving technology, thrive in an environment that is growing, enjoy collaborating with your teammates, bring a positive work attitude everyday and have a desire to learn new tasks and operate new equipment. Email resume to: careers@nsecinc.com or call us at 262-255-4468 for a job application.